The Wreckroom is a community of unique individuals. Despite our different starting points, we are a family. Together we strive to reach new heights; fuelled by the support and encouragement of our team. Whether beginner or advanced, everyone here is working toward the same thing; consistent improvement. What makes us different than everyone else? You are the average of the 5 people you spend the most time around. If you surround yourself with positive people there are no limits to what you can achieve! We don't call it an indoor fitness playground for nothing! 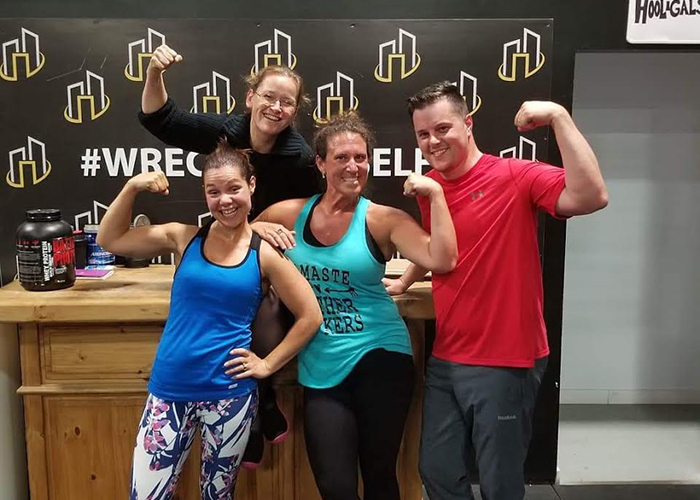 At The Wreckroom our goal is to make working out fun so you can't wait to come back for your next workout! 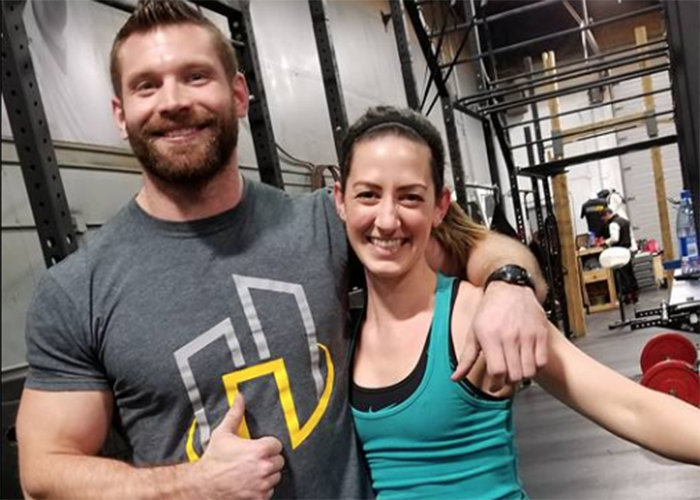 At The Wreckroom we have created an atmosphere of support, encouragement and motivation to help you reach your goals. We are stronger together than alone!